Attorney Carilyn Ibsen's Blog: Time to Swab? 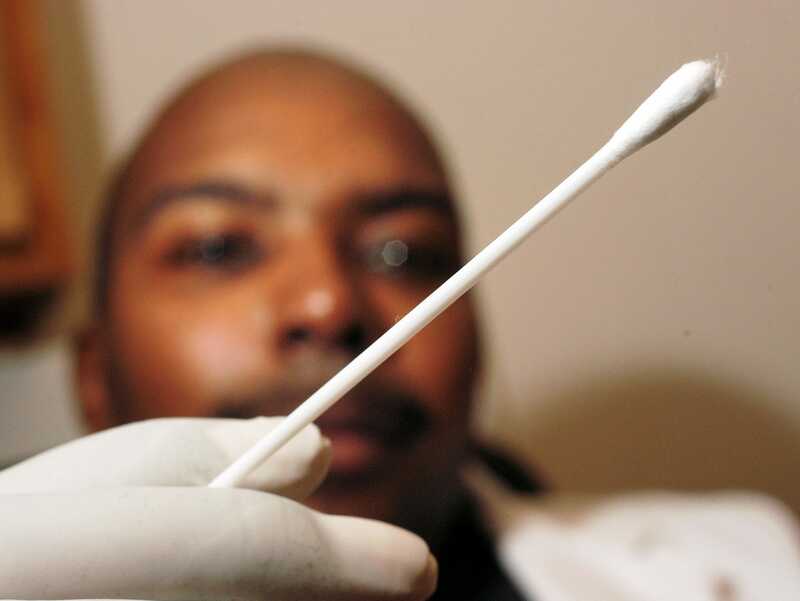 North Carolina law requires the collection of a person's DNA upon the arrest of certain offenses, including those arrested for criminal charges in Mecklenburg County. This is upon arrest and not conviction. You can read the North Carolina statute here. "I think this is perhaps the most important criminal procedure case that this Court has heard in decades..This is what is at stake: Lots of murders, lots of rapes that can be solved using this new technology that involves a very minimal intrusion on personal privacy." "Well, that’s really good. I’ll bet you if you conducted a lot of unreasonable searches and seizures, you’d get more convictions, too. That proves absolutely nothing." It is an interesting term for the Supreme Court and the Fourth Amendment. Between this case and the Court hearing whether blood draws can be taken without a warrant, the Fourth Amendment is being challenged this year.